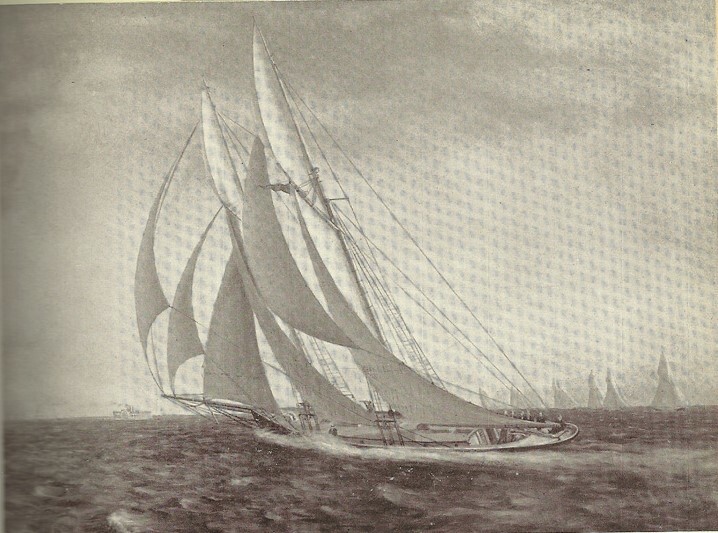 Prince Edward visited the RCYC when George Horace Gooderham was Commodore. George Horace Gooderham for Mayor! George Horace Gooderham was President of the Canadian National Exhibition. At one time there was a fountain at the Princes Gates called the Gooderham fountain.